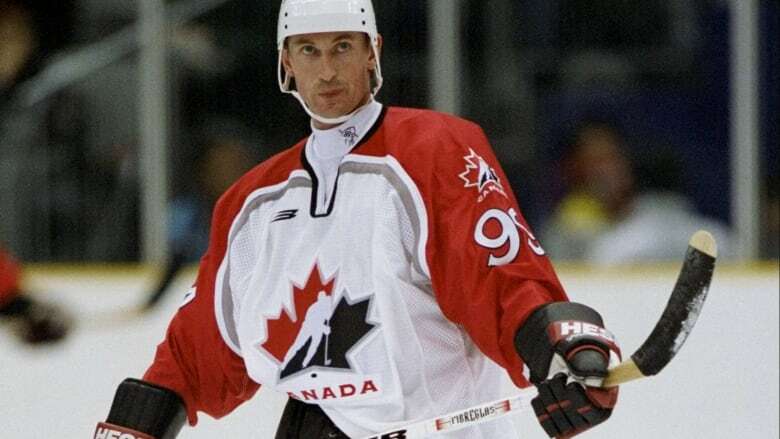 Wayne Gretzky says the NHL should again allow its players to compete in the Winter Olympics because sending the world's top ice hockey players is "always much better for everyone." "So, you know with the Winter Olympics being here in China, it would be so wonderful for our sport worldwide and for the people of China to see the best players in the world on centre stage." Gretzky declined to pick a favourite for this season's Stanley Cup winner, citing the high level of parity between the teams. At least 12 of the league's 24 teams have a shot at winning, he said.